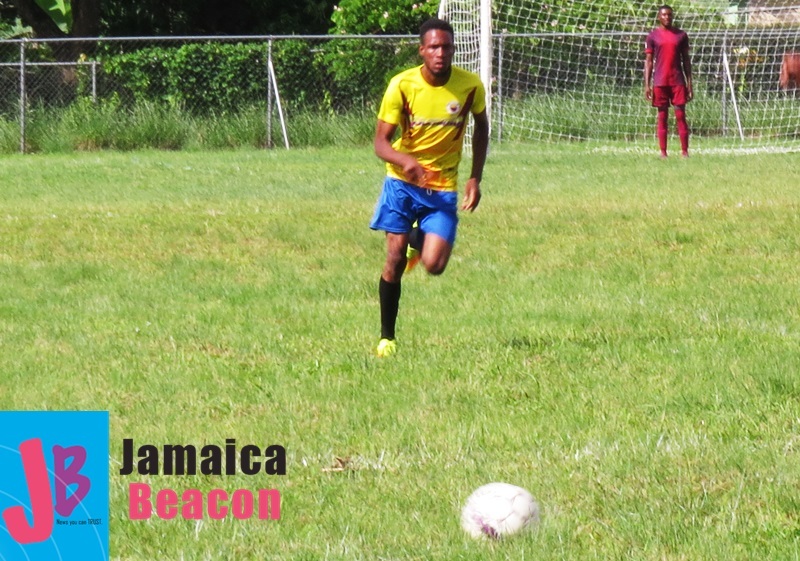 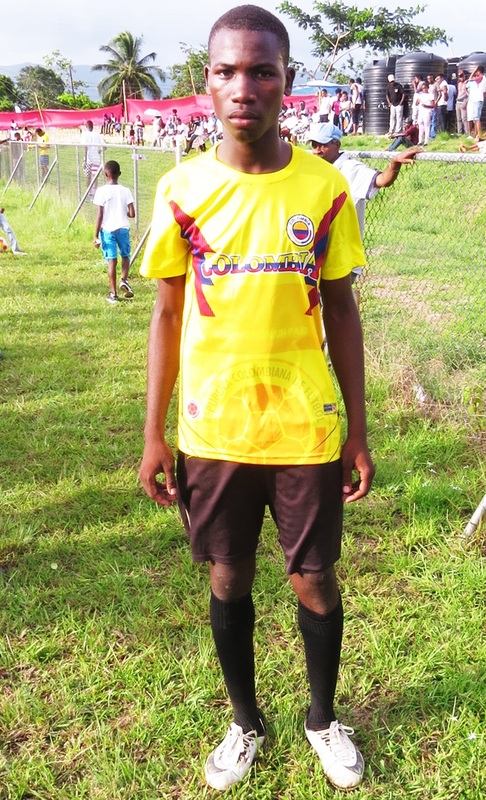 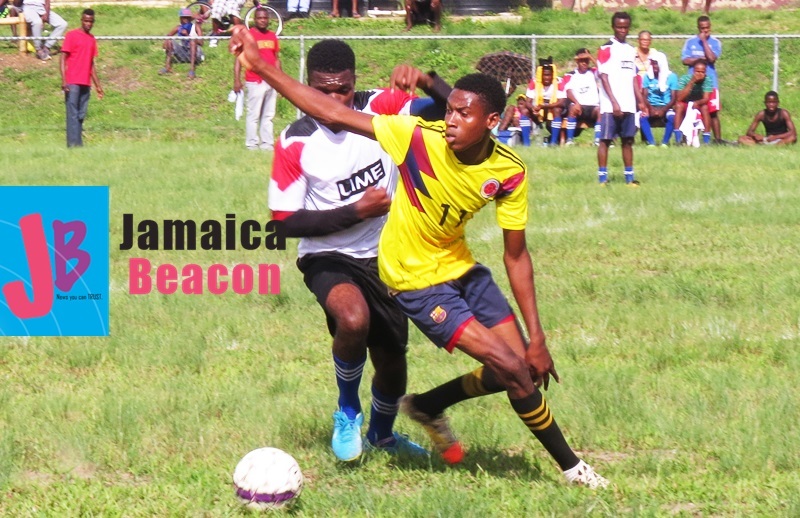 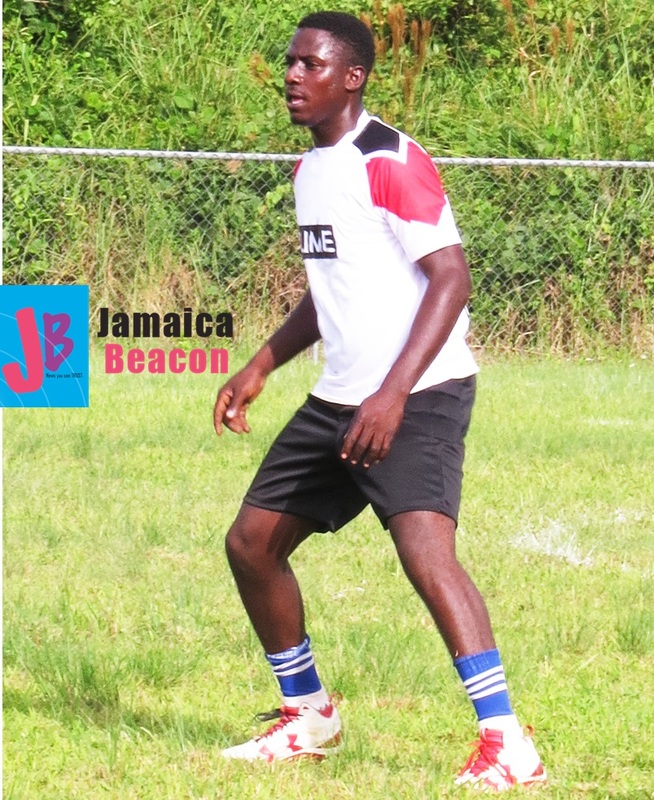 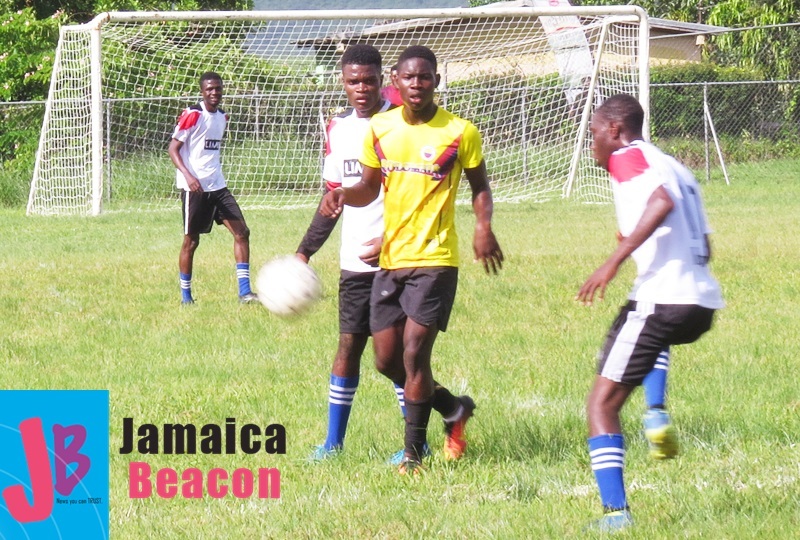 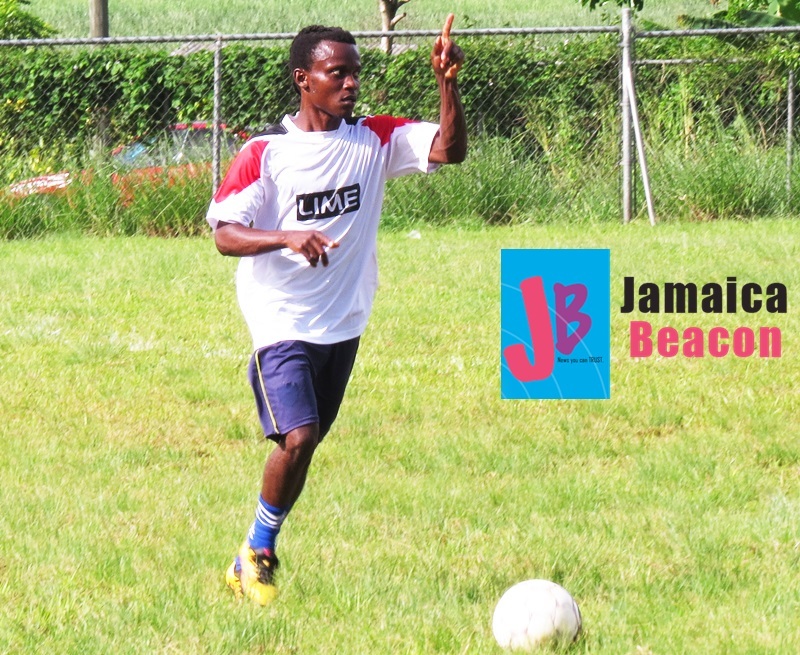 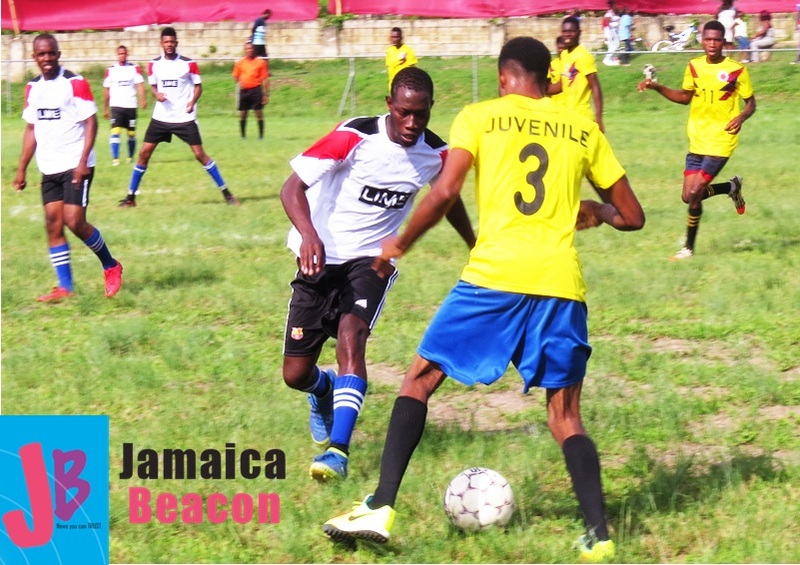 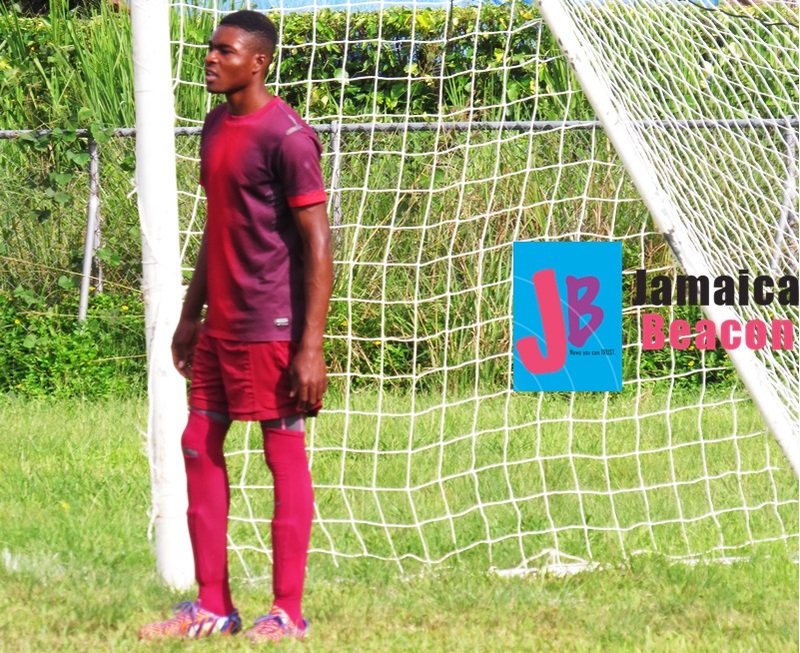 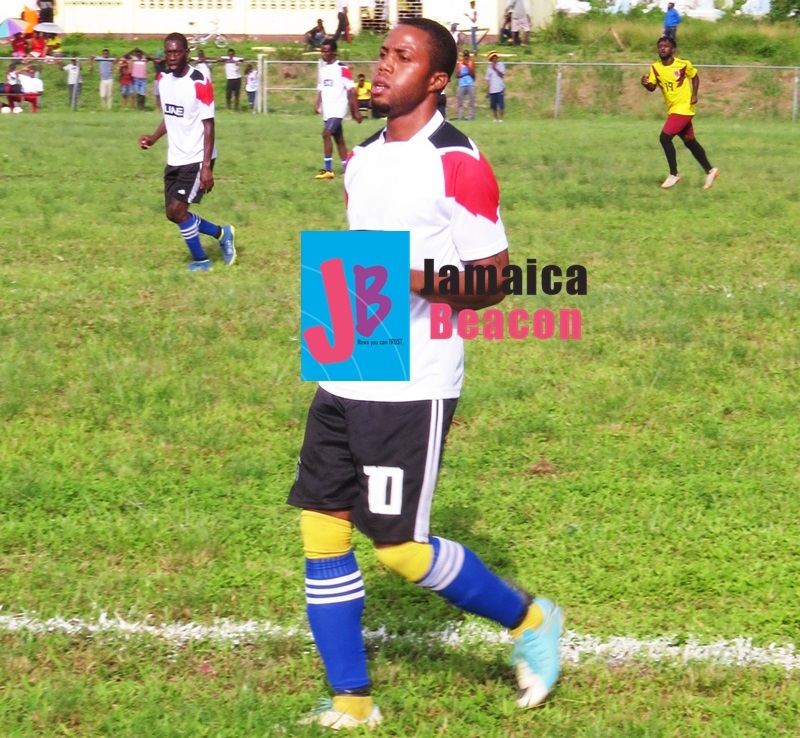 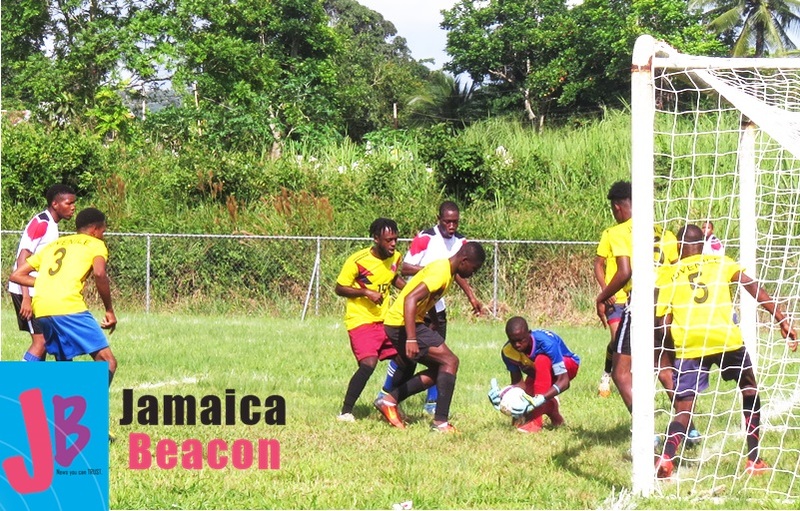 Juvenile beat Black Pool 2-0 in the Lluidas Vale Corner League on Sunday, September 2. 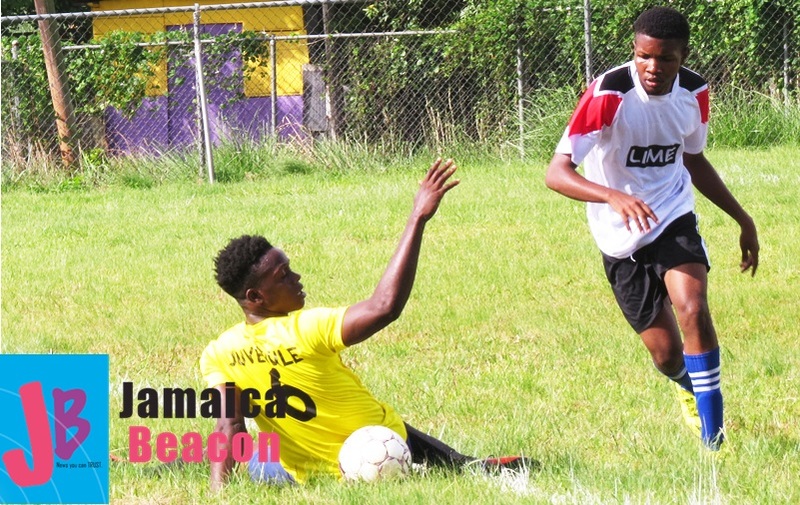 Andrew Campbell scored in the 56th minute, and his team-mate Rohan Rowe in the 80th. 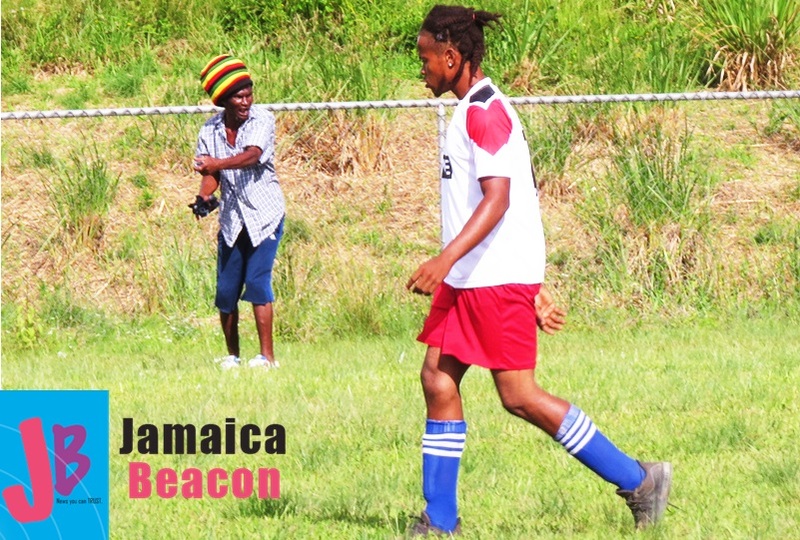 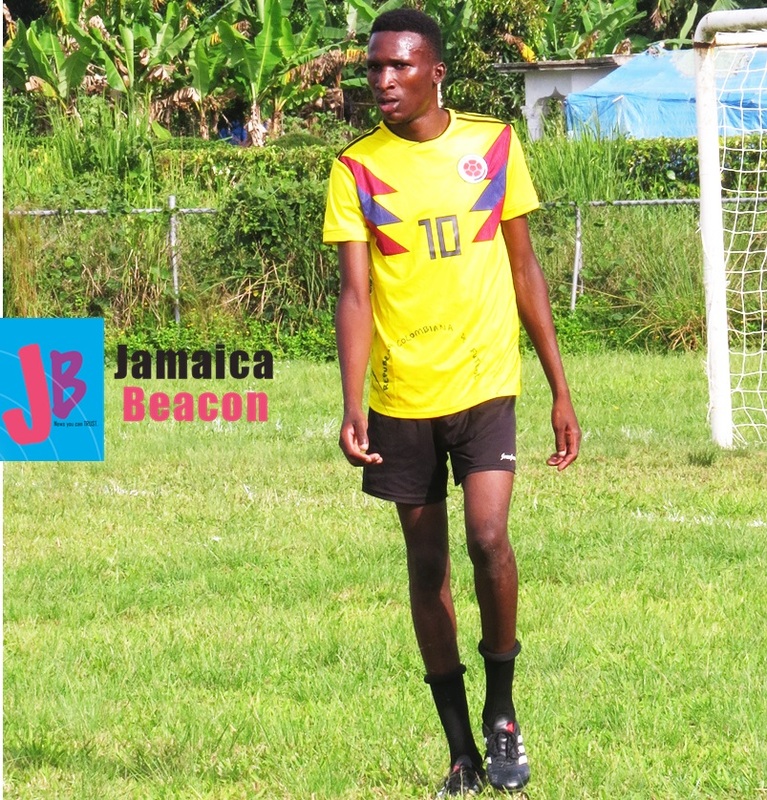 THE BEACON considers Campbell ‘Beacon Of The Match’, because he scored one of the goals and otherwise contributed significantly to his team’s triumph. 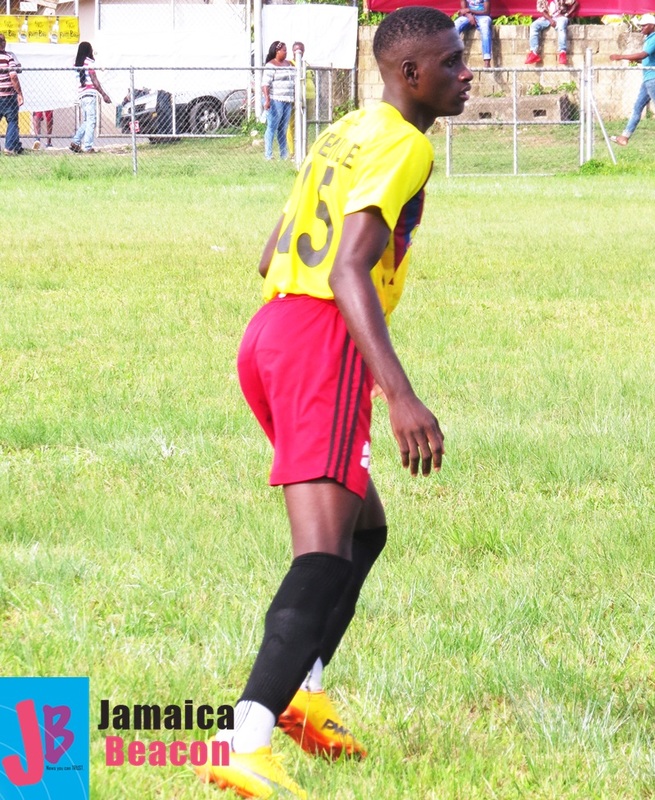 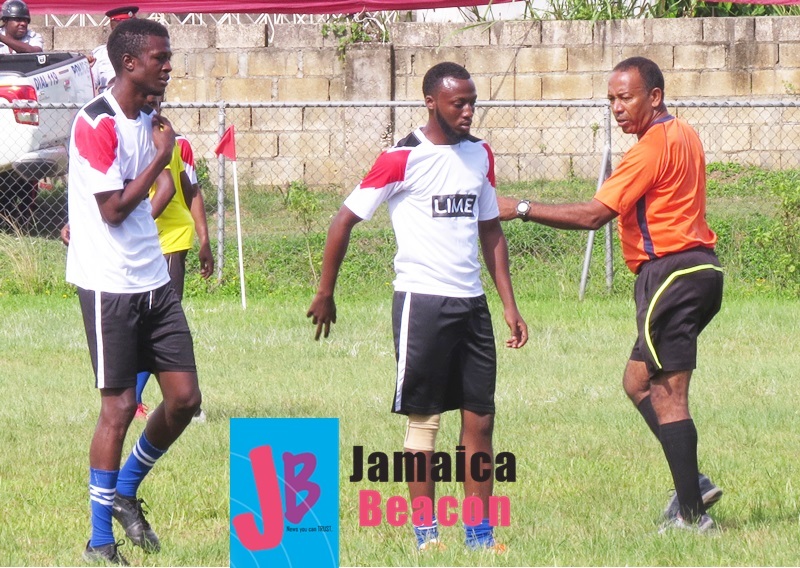 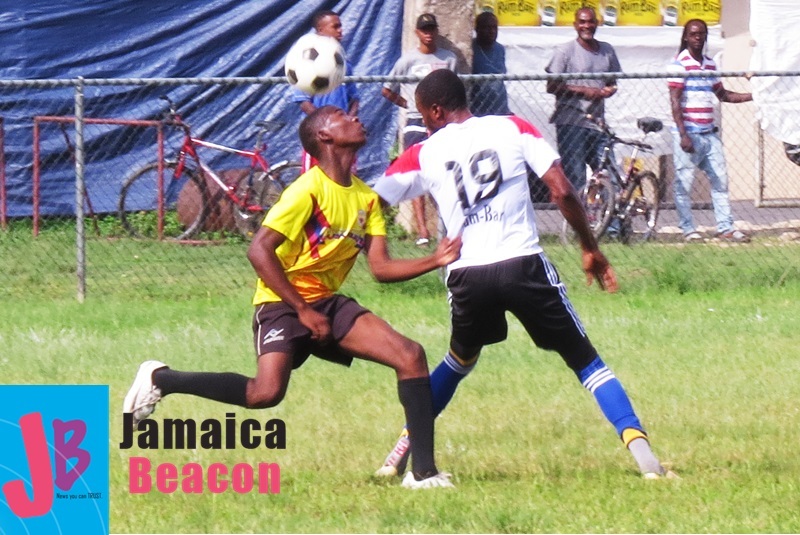 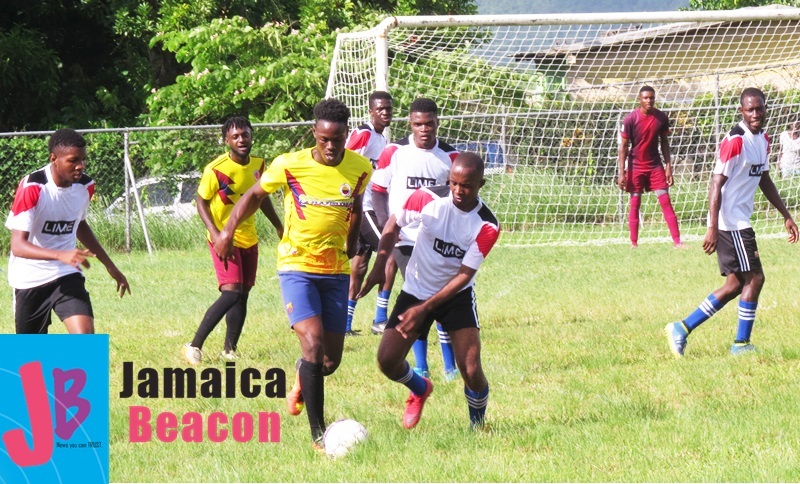 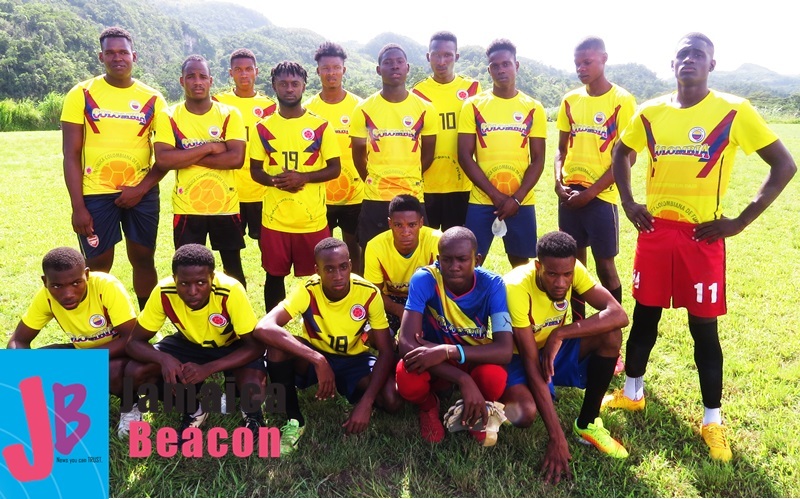 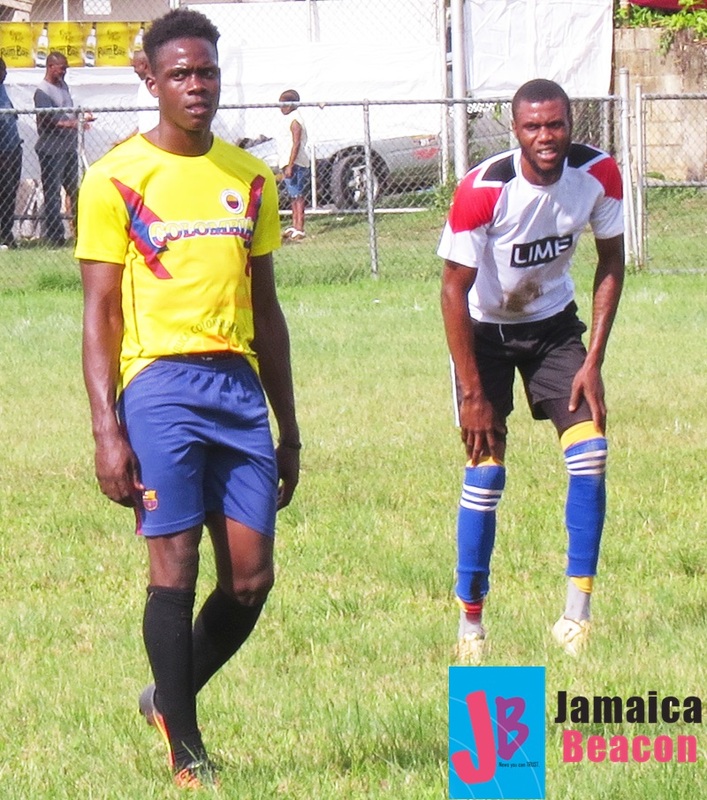 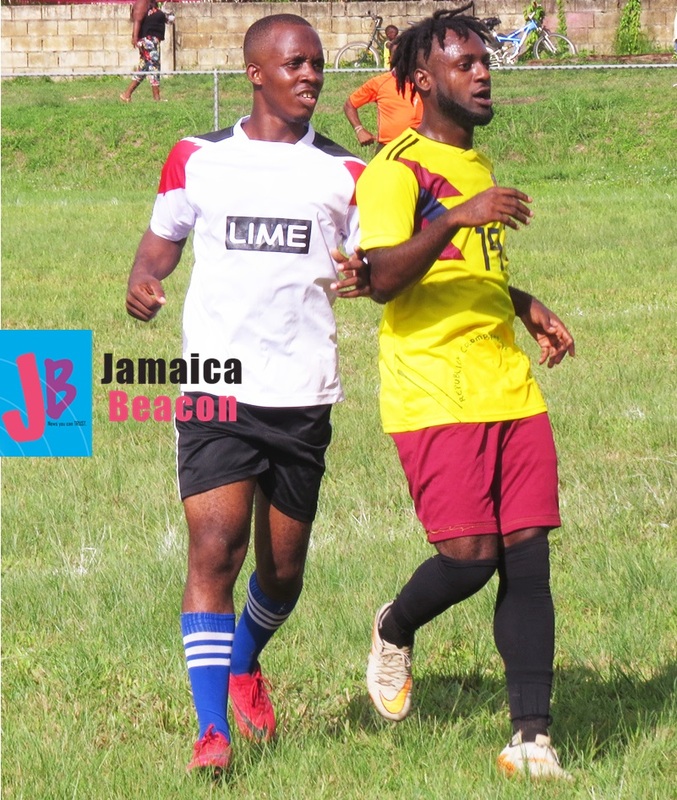 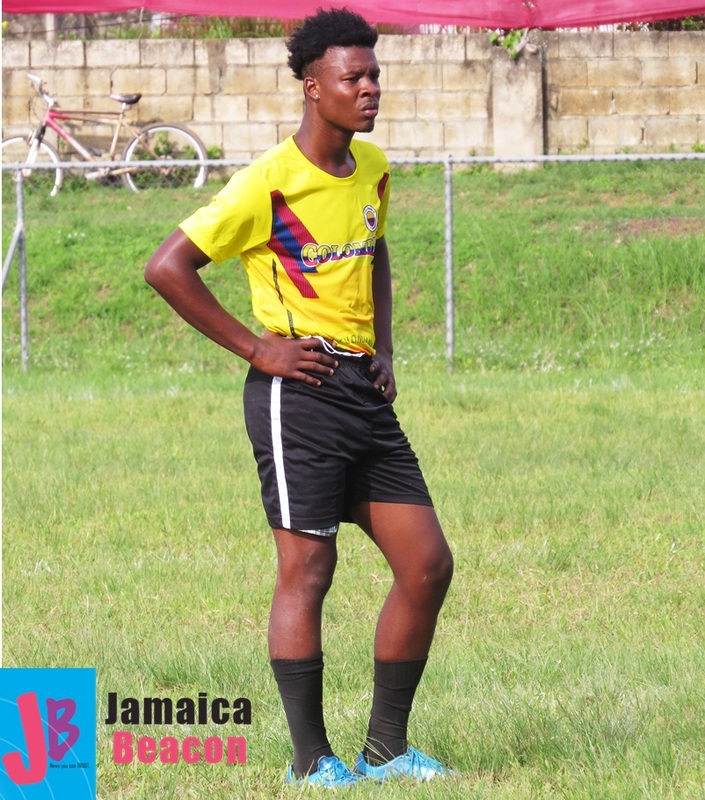 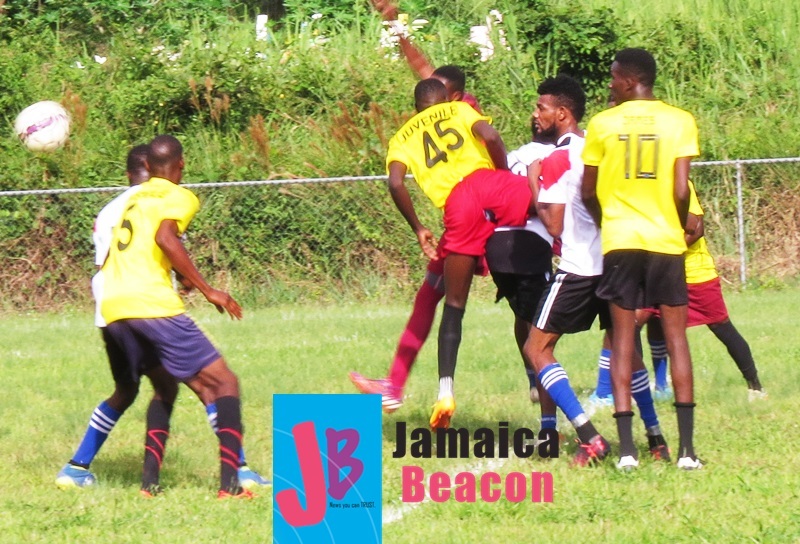 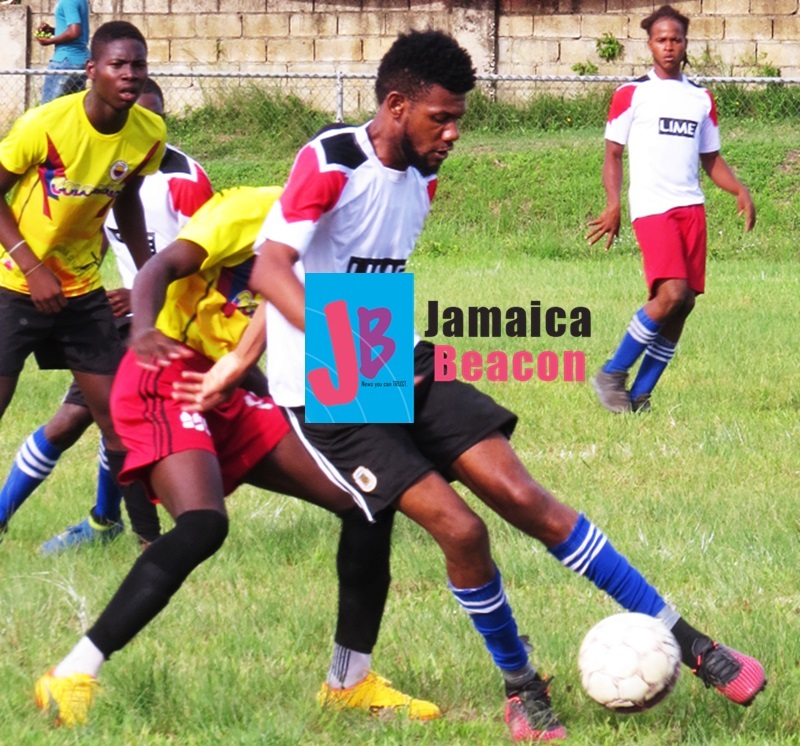 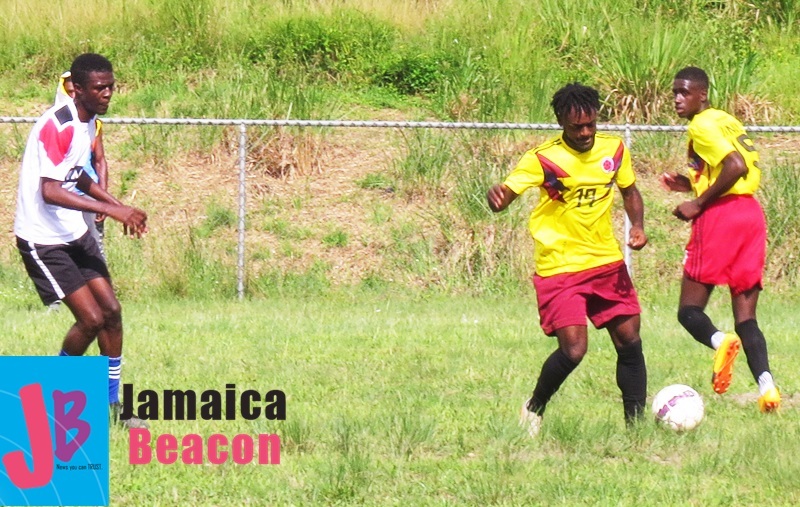 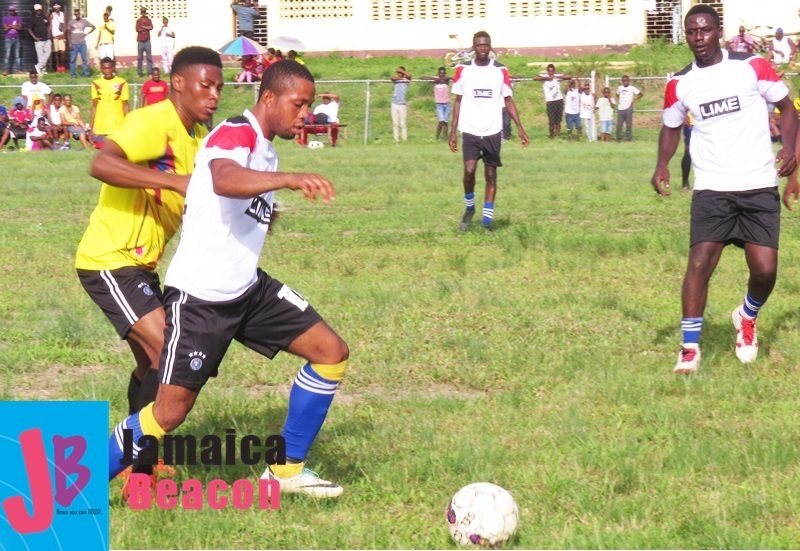 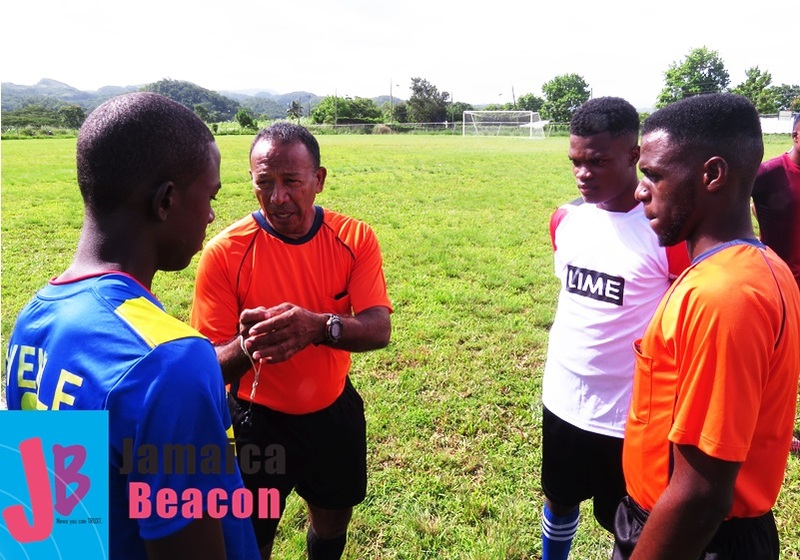 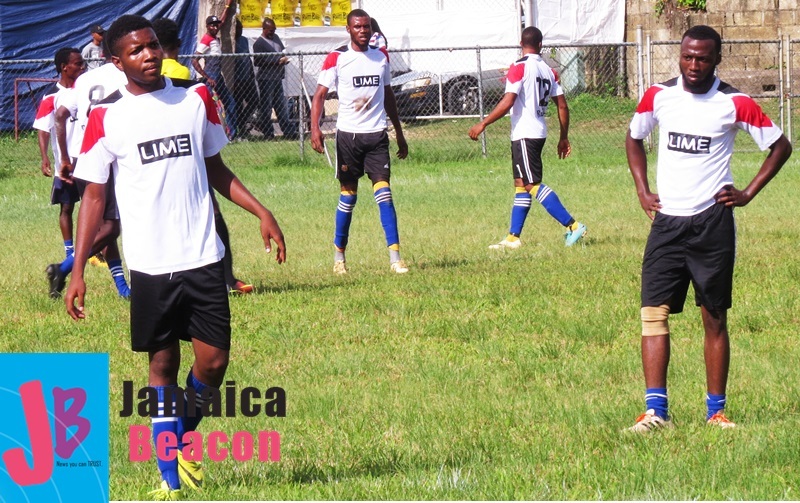 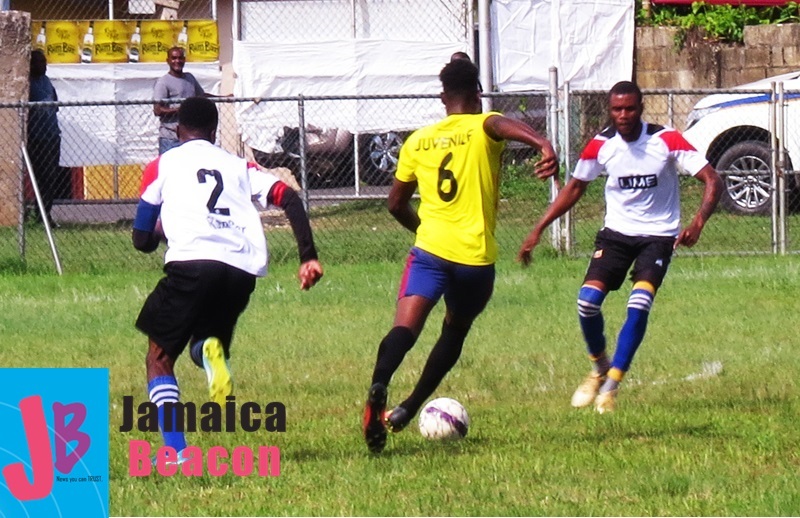 The league will continue on Sunday (September 9) with two matches – Friends versus Water Mount at 2pm and Police against Pennington at 4pm. 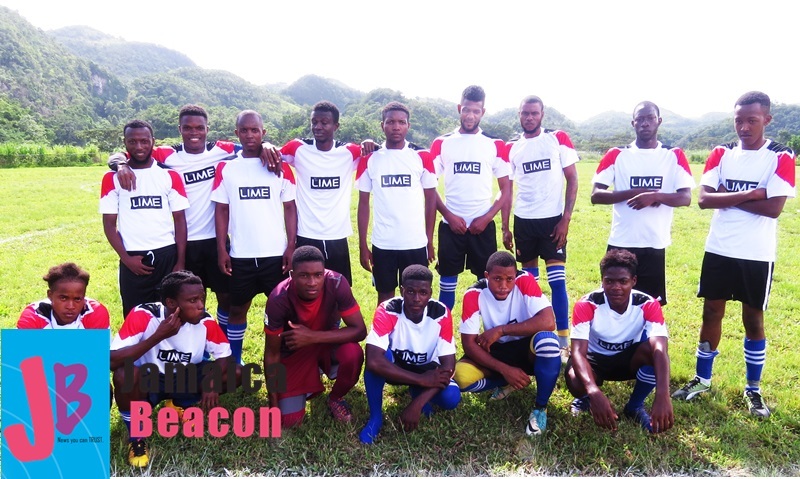 The games will be played at Lluidas Vale playing field, St Catherine North West.